Speakers: Robert Aronson (Discussion Leader), Dan Berger, Kristen Harris, Matthew Shick, Greg Siskind, Heather Sivaraman and Barry Walker. 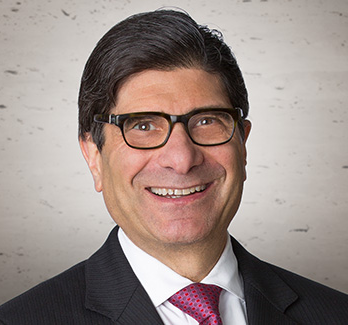 Robert Aronson(Discussion Leader) is the Managing Attorney at Aronson & Associates, a Minneapolis-based immigration law firm serving a national and international clientele. For over the past 20 years, he has focused his practice on immigration legal matters for international physicians, academic institutions, and biomedical researchers. He is a frequent speaker and author on immigration law, having published over 70 articles in the professional literature. He was appointed as the immigration legal consultant to the office of the Secretary of Health and Human Services in its year-long study of IMG immigration policy; he co-founded and chaired (1992-2002) the IMG Taskforce, an affinity group of immigration lawyers and medical professionals for the advancement of immigration law and practice for international physicians; he chairs the Healthcare Committee of the American Immigration Lawyers Association (AILA). Mr. Aronson is a graduate of the Indiana University School of Law and was a Fulbright Fellow at the law schools of Harvard University and Moscow State University (Russia). Dan Berger is a frequent speaker at academic and nonprofit institutions. He won the 1995 American Immigration Lawyers Association (AILA) annual writing competition for an article on INS policies toward international adoptions. Dan has also been editor for the Immigration & Nationality Law Handbook since 2000, and edited Immigration Options for Academics and Researchers (2005 and 2011 editions), the International Adoption Sourcebook, and the Diplomatic Visa Guide. He has written various articles on Outstanding Researcher cases, an AILA Monograph on temporary visa (D3 waivers), and a monograph on visas for Iraqi and Afghan translators. Mr. Berger developed his interest in immigration in college, where he studied immigration history and taught English adult refugees. He is a graduate of Harvard College and Cornell Law School and an Honorary Member of the American Academy of Adoption Attorneys. Kristen Harris is the principal of Harris Immigration Law, LLC. She is a graduate of Yale University (B.A., M.A.) and the University of Michigan Law School. Ms. Harris currently serves as the Advocacy Co-Chair of the International Medical Graduate (IMG) Taskforce and also serves on the AILA Chicago Chapter CBP Liaison Committee. Ms. Harris was previously selected as among the top “40 Under Forty” attorneys to watch to watch by the Law Bulletin Publishing Co. from a field of 1,200 attorney nominees. Ms. Harris’ practice serves employers, professionals and families across the U.S.
Matthew Shick is the Senior Legislative Analyst of Government Relations at the Association of American Medical Colleges. Heather Sivaraman Heather is a graduate of the University of North Carolina School of Law. She is an active member of the North Carolina State Bar, the North Carolina Bar Association, the American Immigration Lawyer’s Association, and the International Medical Graduate Taskforce. Her practice focuses exclusively on employment and family based immigration, and she has a special interest in adoption. 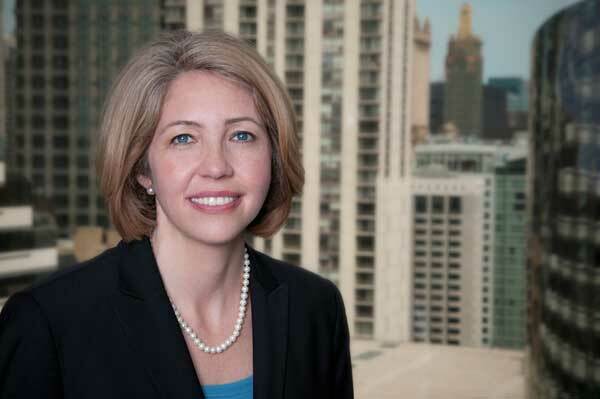 Heather was chosen by peer review to appear in The International Who’s Who of Corporate Immigration Lawyers each year since 2011, and in The International Who’s Who of Business Lawyers in 2012 and 2013. Heather is the former Chair of the North Carolina Bar Association Immigration Law Committee. She is also committed to improving immigration policies at the national and state level, and currently serves as the Legislative Advocacy Chair for the Carolinas Chapter of the American Immigration Lawyer’s Association, and serves on the American Immigration Lawyer’s Association Congressional Advocacy Committee and Media Advocacy Committee.